While most rides go off without a hitch, the more you drive, the more susceptible you are to getting into an accident, whether it’s your fault or not. You can’t control the other drivers on the road, but what do you need to know to prepare yourself for this eventuality? In this episode, I talk with Bryant Greening of Legal Rideshare about how to handle the aftermath of an accident. One thing I wanted to mention now that tax season is over… Stride Tax! Stride Tax helps you track all your mileage, your expenses and pretty much everything else you might need. 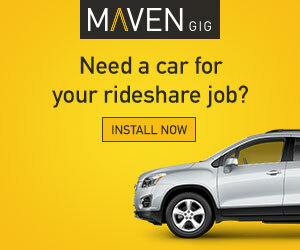 It’s built for rideshare drivers – and it’s free. You can check it out here! 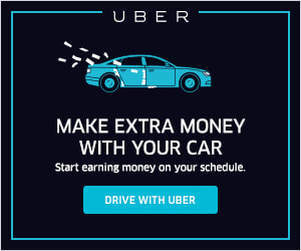 Bryant also drives for Uber and Lyft! How Can Drivers Protect Themselves From the Start? 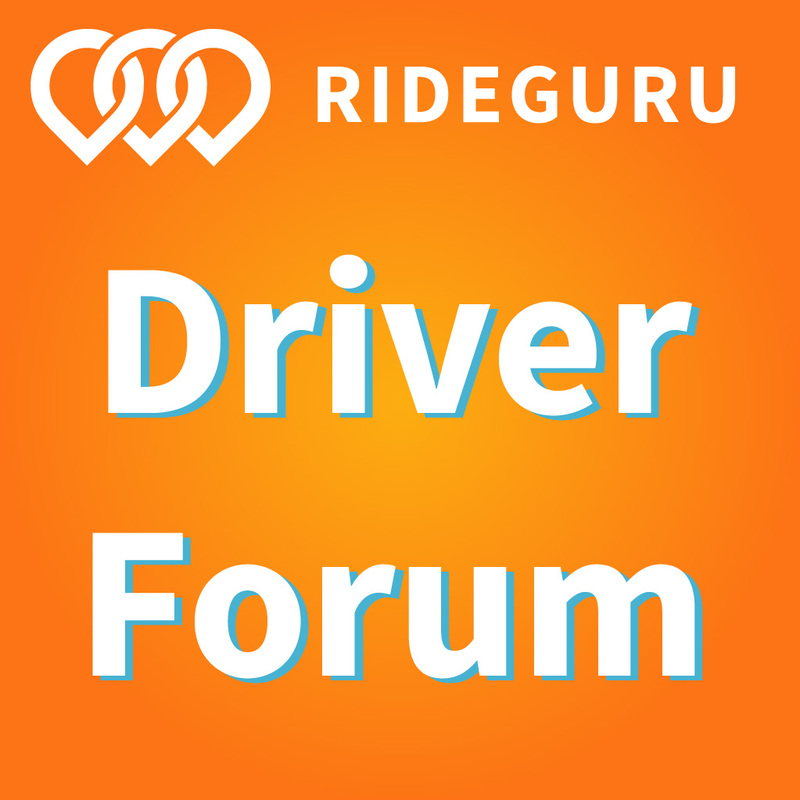 What Happens After You’re in an Accident While Rideshare Driving? If you want to get in touch with Bryant, you can visit LegalRideshare or send him an email at bryant@legalrideshare.com. You can also call him at 312-767-2222. Another way to take care of your business and yourself at tax time: Stride Tax! Stride Tax helps you track all your mileage, your expenses and pretty much everything else you might need. 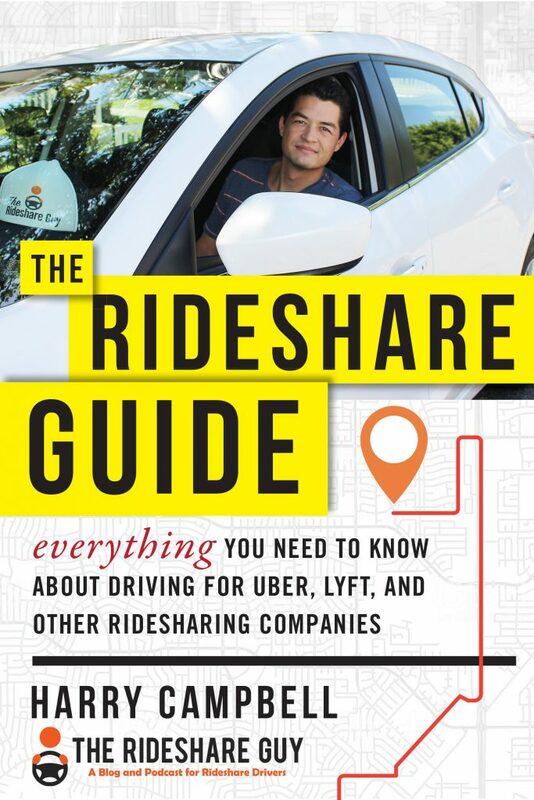 It’s built for rideshare drivers – and it’s free. You can check it out here! Follow me on Facebook, Twitter and YouTube and you can always contact me if you have questions – I like to hear from you all!